Payment Approved – Payment Approved makes moving money easy, safe and fast. Our infinite scale micro-transactions engine supports all of your money movement needs. 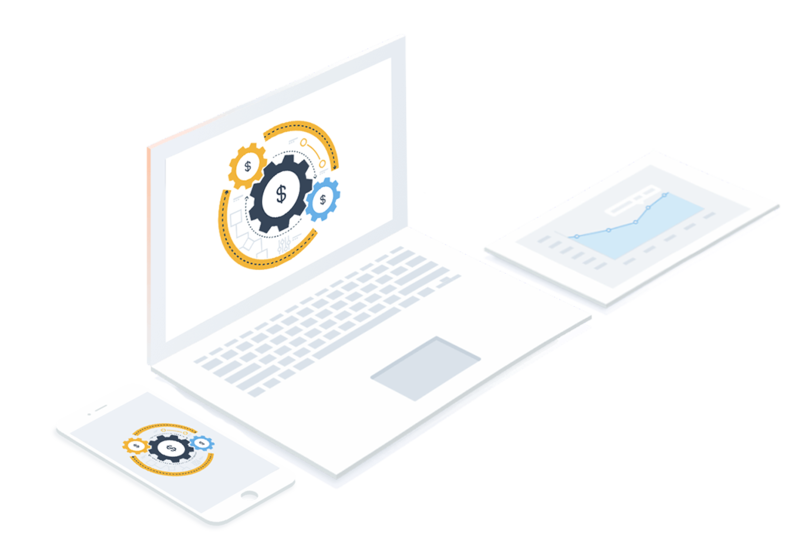 Payment Approved API creates a single authentication point that can be used to send funds across multiple platforms or networks, which gives companies the control over the origination of a transaction. The amount of transactions our payment engine can process reaches up to 10,000, per second. Instant notifications, and full transparency from where a transaction is at any given time in the transactional flow, with options for text and email notifications. We have a guarantee of 99.999% server uptime, for all payment and ledger movement needs. Allows for all financial credentials to be recalled and reused from a one time sign up of a customer. A customer does not have to enter payment details every time they wish to move money using their cards or bank accounts. Acts like a bank account but has the added benefit to keep track of external funds moving in and out of it in real-time. It can also be funded by credit cards, debit cards, ACH transfers, and other digital fund sources. Allows from other mobile wallet companies, and most modern software companies to create a unique token. A single gateway of SSL encryption and authentication to pass financial data back and forth. API’s and SDK’s for engineers to access all or part of the Payment Approved System depending on the "use case" and "user experience" that the client wants to provide. The software can deploy and interface with the cloud, AWS, Google Cloud, custom server clusters, modern systems and most legacy systems. Prevent movement of funds to and from terrorist organizations and analyze funding patterns to detect illicit activities. Call us at (512) 716-8770 or Send us an email! If you are a bank, financial institution, fintech startup or developer, you can use Payment Approved's API to create your own application that allows users to send money, person to person. 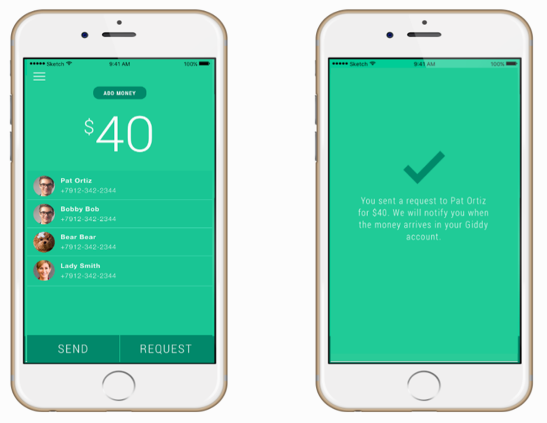 Also, the Payment Approve Platform currently supports a mobile peer-to-peer app, Giddy. 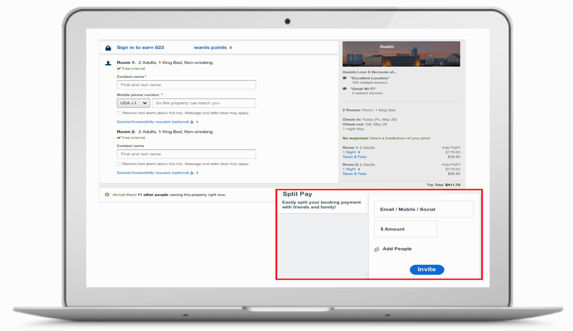 If you are a business with employees, you can use the Payment Approved Platform to send weekly, bi-weekly or monthly payroll to all of your employees. 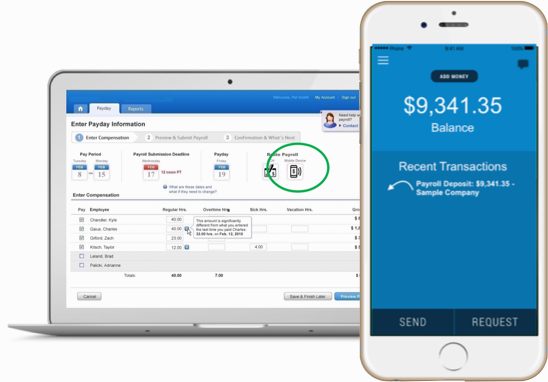 Unique to Payment Approved, your employees can receive their funds whenever and however they want, including via mobile app. If you are a business merchant that needs to take payments online, the Payment Approved Platform provides you with a flexible and secure portal, that enables you to receive and manage money from your customers. 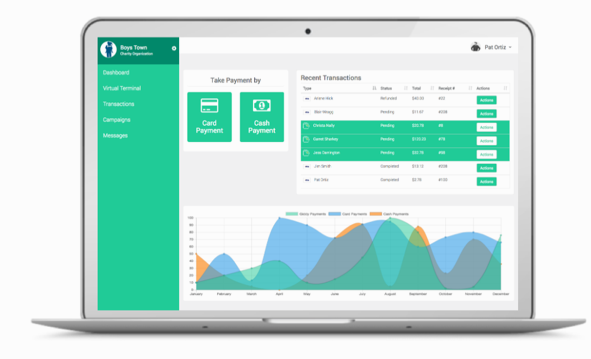 If you are a business and need to get paid by other businesses, or people, the Payment Approved Platform allows you to generate an infinite number of invoices, safely and securely. All you need is their email address or mobile number. They can pay within seconds and never have to sign up for our service. 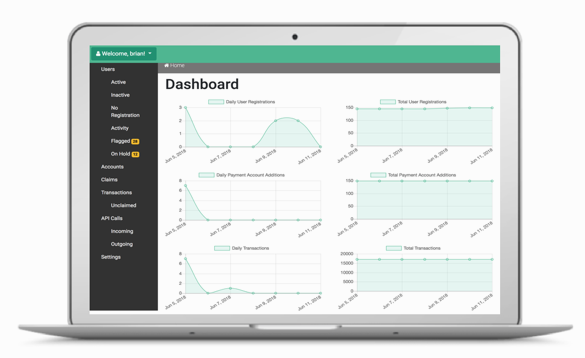 If you are an online business, and you need the ability to provide your customers the option to pay for inventory separately, the Payment Approved Platform provides you with an API that will connect to your current system without disrupting your current checkout process. 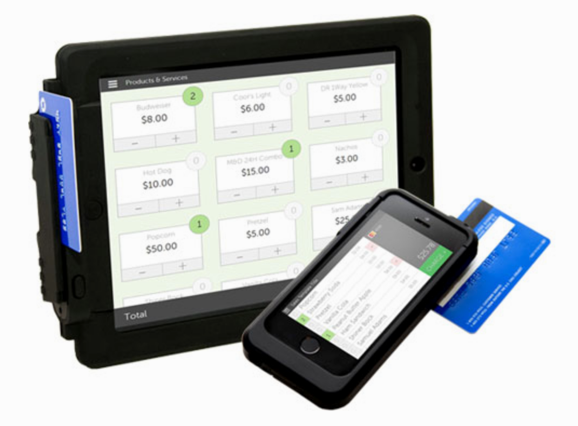 If you are a business merchant, or an educational organization, or a charity, that needs to take physical cards or cash, the Payment Approved Platform can be used to power any existing P-O-S system. If you are a business or an organization that cares about secure financial data, the Payment Approved Platform can be used to increase fraud protection and know-your-customer protocols. 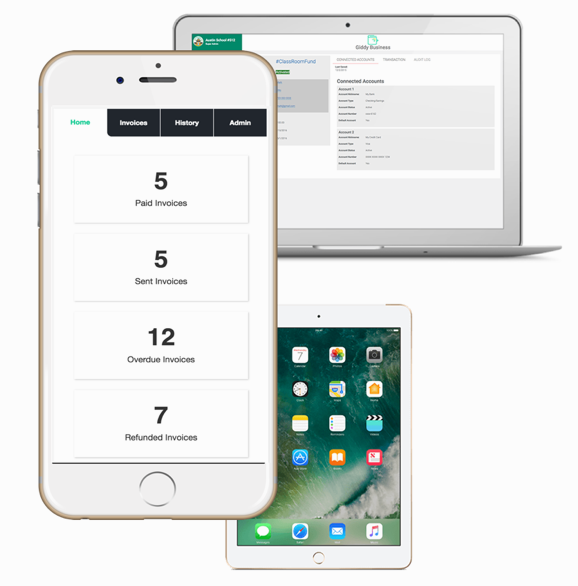 We can connect to any existing web or mobile app and be used as the first and last line of defense when it comes to fraud prevention. 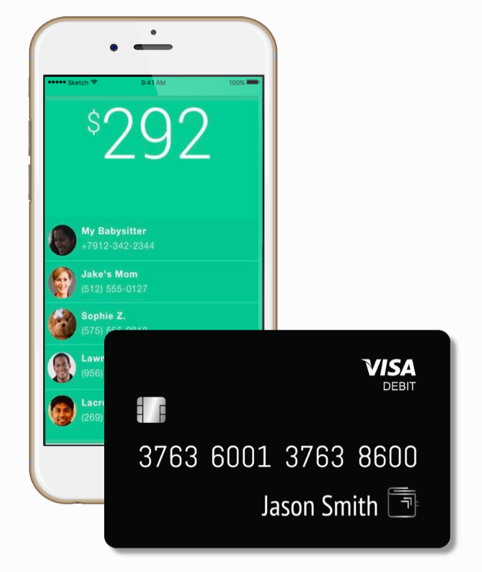 If you are an individual that is unbanked but still desires a debit card for purchases, the Payment Approved Platform can provide you with your own debit card, issued through Visa or Mastercard. Please send us your Name, Email id and Phone number. We will get back to you soon.